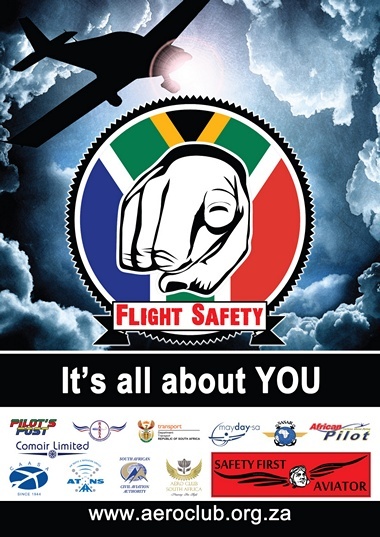 27 June: SA Landing Championship Brits Airfield. The Championship is open to all classes, open and sportsman . The Landings will consist of 1x power, 2x glides, 1 power with obstacle. 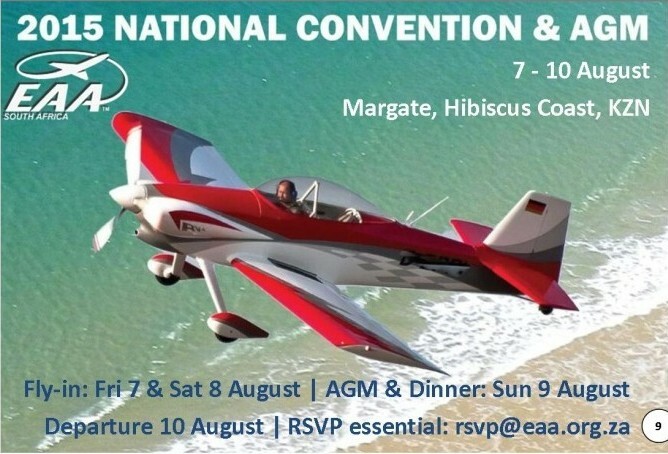 The Landing starts at 0830. Briefing will be at 8 o'clock. Landing practice on Friday. 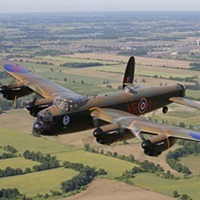 June 25 1942 - (Overnight) Royal Air Force Bomber Command flies its third "thousand-bomber raid, " with 1,067 bombers targeting Bremen, badly damaging the city in exchange for the loss of 55 bombers; night fighters of II Gruppe of the Luftwaffe's Nachtjagdgeschwader 2 alone shoot down 16 of them. 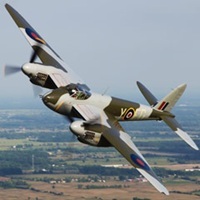 The Avro Manchester bomber flies its last combat mission in this raid. June 25 1928 - First flight of the Boeing Model 83 biplane, the last from this company in which wood was used for the wing frame and the last biplane built by Boeing. June 26 1909 - The first commercial sale of an airplane in the United States is made as Glenn H. Curtiss sells one of his planes to the Aeronautic Society of New York for $7,500. This action spurs the Wright brothers to begin a patent suit to prevent him from selling airplanes without a license. June 27 1950 - A USAF F-82 Twin Mustang shoots down a North Korean Air Force Yak-9, the first air-to-air kill of the Korean War. June 27 1923 - Capt L H Smith and Lt J P Richter, made the first in-flight aerial refueling by the United States Army Air Service de Havilland DH-4 B over Rockwell Field, San Diego. 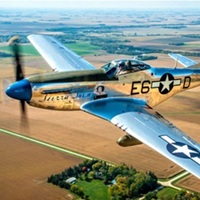 They also set a distance record of 3,293 miles covered in the flight. 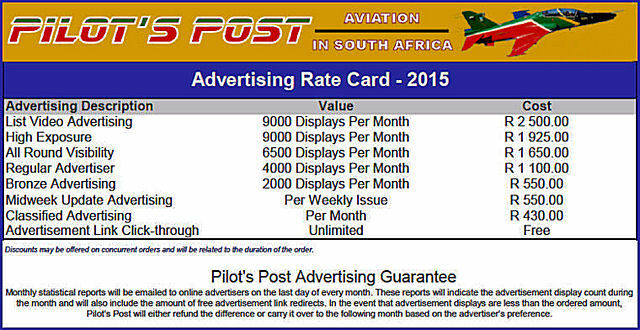 June 27 1909 - Three New York Papers (the Sun, Times and Herald) carry the world's first advertisement of a practical airplane for sale to the general public. 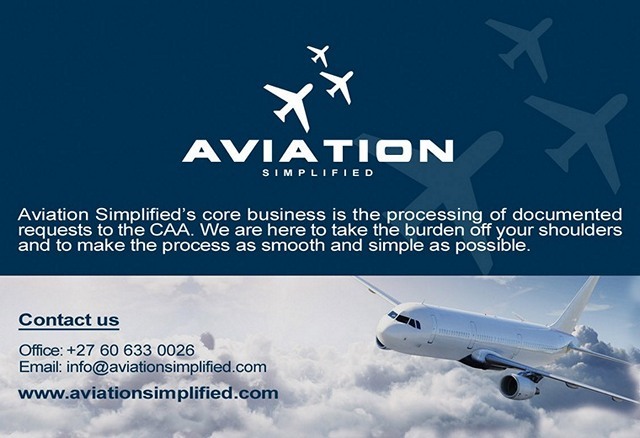 June 28 2004 - First non-stop 10,000-mile-plus passenger airline flight. Singapore Airlines launched a non-stop 18 1/2 h, 10,335-mile flight on the long-range Airbus 340-500 between Singapore to Newark, New Jersey (June 28-29). June 30 1901 - At enormous personal risk, Herr Berson and Professor S�ring of the Berliner Verein f�r Luftschiffahrt establish the first ratified altitude record for balloons. Their 8,510-cu. ft. balloon Preussen (Prussia) ascends to 35,435 feet. USA, Columbus: A Maule M-4-220C made an emergency landing on the 15th Fairway of the Columbus Country Club golf course due to possible engine failure. The incident happened during the Southeast Amateur Golf Tournament. The pilot who was shaken but not injured weaved the Maule past trees as he landed. UK: A47-year-old woman collapsed and died of an undiagnosed heart condition while on a Ryanair flight. The Coroner is asking for aircraft to carry life-saving equipment. Airlines are not currently required to carry a defibrillator, which can shock the heart back into action after an arrest. Ireland, Belfast: A United Airlines plane en-route from Rome to Chicago was forced to touch down at Belfast International Airport. A 42 year old man was arrested and charged with endangering safety of the aircraft, disruptive behaviour and common assault. USA, Clearwater: A second Allegiant Air flight made emergency landing St. Pete-Clearwater this month. The average age of Allegiant's fleet of about 70 aircraft is 22.2 years. Most of the fleet have been built in the 1980s. Allegiant officials have said the airline has one of the best safety records in the industry. 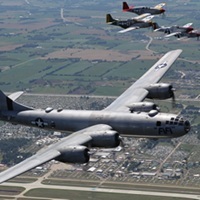 The company flies about 70 aircraft. Singapore: A Singapore Airlines Boeing 777 from Mumbai to Singapore was forced to make an emergency landing in Malaysia after it received a cargo fire warning message. Inspections carried out on the ground showed no signs of fire and the aircraft departed for Singapore. Embraer Defense & Security and the Ministry of Defence and Veterans from the Republic of Mali have signed today a contract for the acquisition of six A-29 Super Tucano light attack and advanced training turboprops at the Paris Air Show. The ceremony was attended by the Minister of Defense from the Republic of Mali, Tieman Coulibaly. The contract includes logistic support for the operation of these aircraft and also provides a training system for pilots and mechanics of the Mali Air Force. The A-29 Super Tucano will be deployed for advanced training, border surveillance, and internal security missions. 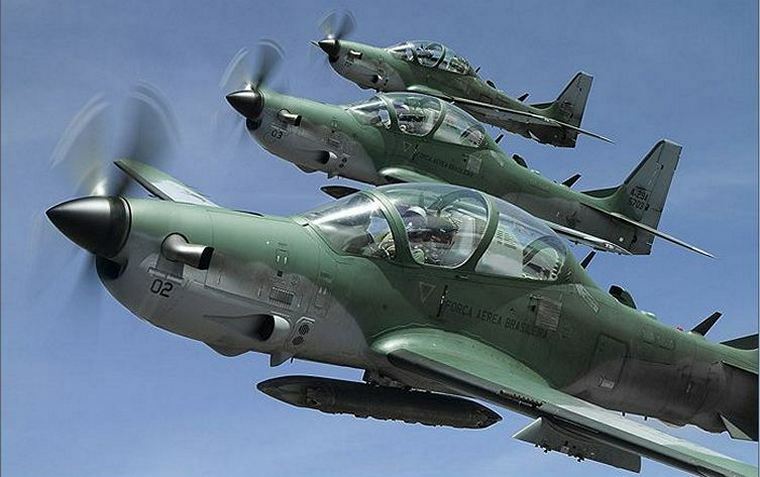 "With this contract, we are adding another important customer in Africa, where several countries already operate the Super Tucano," said Jackson Schneider, President and CEO of Embraer Defense & Security. 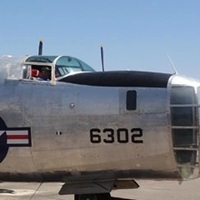 "This is a robust and versatile airplane, with proven experience in combat and will fulfill with excellence the missions for which it was selected. We welcome Mali Air Force as a new operator of the Super Tucano and we are sure this new partnership will last for many years." 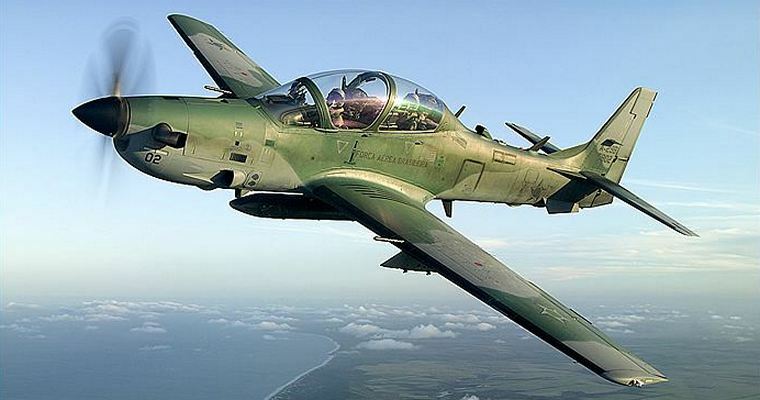 The Defence & Security and the Ministry of Defence of the Republic of Ghana have signed a contract for the acquisition of five A-29 Super Tucano light attack and advanced training turboprops. The contract includes logistic support for the operation of these aircraft as well as the set-up of a training system for pilots and mechanics in Ghana that will provide the autonomy of the Ghana Air Force in preparing qualified personnel. "We are pleased to welcome Ghana Air Force as a new operator of the Super Tucano, an aircraft that is already consolidated in the global market, expanding our presence in Africa", said Jackson Schneider, President of Embraer Defense & Security. "We are confident that, with this acquisition, the Air Force of Ghana will be equipped with the most appropriate and proven solution to attend its operational needs"
The world's most modern commercial jetliner - the A350 XWB - kicked off the 2015 International Paris Air Show in style - "wowing" crowds at Le Bourget Airport just as it is impressing a growing number of passengers around the globe in commercial service. 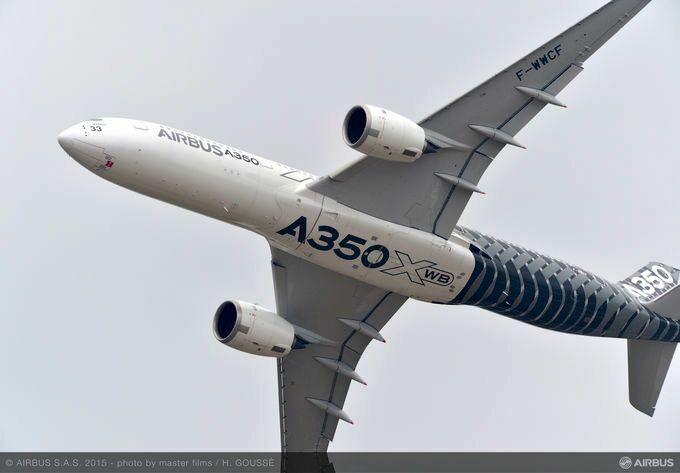 Highlighting the A350 XWB's major presence at the world's oldest and biggest aerospace gathering, Airbus announced a new order and commitments covering 31 of these aircraft from two customers today. This includes a Letter of Intent with Garuda Indonesia for the purchase of 30 A350 XWB to expand its medium- and long-haul network aircraft, and an additional firm order for one A350-900 from U.S.-based Air Lease Corporation, which now has ordered 26 total A350 XWBs . Meanwhile, all eyes were on Airbus' cabin-equipped MSN002 developmental A350 XWB jetliner as it kicked off the Paris Air Show in style today by delivering France's President Fran�ois Hollande to Le Bourget Airport, before he formally opened the aerospace event. MSN002 - which is also performing flying displays at the show - is one of two A350 XWBs on the grounds of Le Bourget Airport this week, joined by a Qatar Airways A350-900 that is being displayed in the Airbus static exhibition area. And Le Bourget Airport isn't the only place the A350 XWB is making strong impressions. It also is doing so in the skies for global launch customer Qatar Airways and its passengers - providing superior operating economics for the Gulf-based carrier, while offering unrivalled comfort to travellers. Four A350 XWB aircraft are currently in service for Qatar Airways and the jetliner is already exceeding expectations - having flown 100,000 passengers and counting, with an average daily utilisation of more than 11 hours. 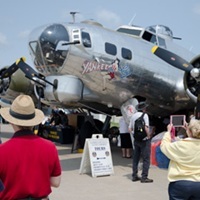 These are some of the incredible historic aircraft you'll see throughout the week at AirVenture. Beechcraft Defense Company LLC, a Textron Inc. (NYSE:TXT) company announced at the Paris Airshow that it recently delivered four Beechcraft T-6D military aircraft to the United States Army. 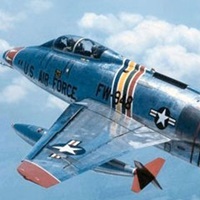 These aircraft, which are part of the Joint Primary Aircraft Training Systems (JPATS) program, will be stationed at Redstone Arsenal in Huntsville, Alabama, and will replace the Beechcraft T-34 aircraft currently in use at the facility. 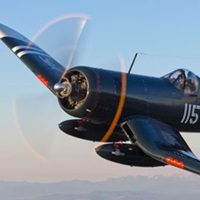 "We are pleased that the U.S. Army is joining the U.S. Air Force, U.S. Navy and countries around the world in trusting the T-6 to prepare and support their combat flying forces," said Russ Bartlett, president, Beechcraft Defense Company. "This versatile platform comprised of four aircraft will be used in a variety of training and mission support applications."